Inside: Our culture indirectly tells us to run the rat race. 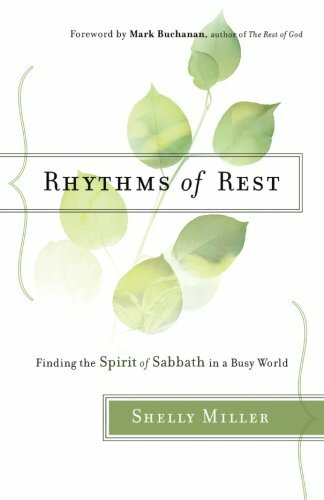 We are missing the best of God, so how do we spend time with God when busy? Every morning I envision myself sitting at my kitchen table with the Bible and a steaming mug of black tea ready to meet up with my Lord. With my fleece blanket wrapped around me, I can’t wait to hear from Him and be refreshed and renewed before I become too busy during the day. In reality, though, I am up and down out of my chair for the umpteenth time because of my toddler’s demands. My time is spent trying to quickly read and grasp something, all while enjoying my cold cup of tea. Is there a limit to how many times you can warm up tea? Some days, I bypass this whole rendezvous with God because my To-Do list is beckoning more than the quiet whisper of God. Many times, I feel like spending time with God is just another item on my list. When I think beyond my home, helping and serving others can feel burdensome. How do I have the time for that? All this rushing and doing makes me irritable, exhausted and overwhelmed. As a result, how can I be surprised at my negative feelings if I’m not truly seeking out God authentically? Or how about when I skip the time with Him? I am constantly running on busy. What about you? Even when I fit God in, many days I’m distracted. My thoughts are on the next thing I need to do. It’s like I’m with a good friend, but I’m not paying attention to them at all. I’ve been the one on the receiving end of this and it doesn’t make you feel important at all. A life of distracted busyness has a hold on me. What if in my heart, I just want to stop and enjoy the everyday moments instead of the days blurring by without aforethought. All this busyness is keeping me from God, growing in faith and living my life for his purpose. Disregarding time with Jesus deepens weariness and displaces faith. 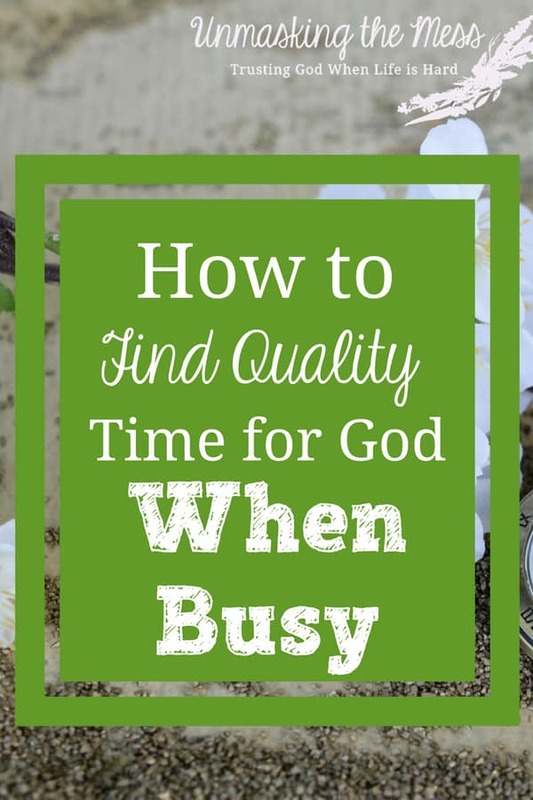 How to find quality time for God when busy? How do we find a more peaceful life in the midst of the madness? Isn’t this the million dollar question? We are all running around ragged and rushed. I can intentionally plan to stay un-busy, but somehow my calendar fills up. The sad truth is on days when there is nothing to do, I can’t relax because my body doesn’t know how to unwind from the fast pace. Should we just accept that this is life? Jesus was no stranger to being busy. He was constantly doing something; He was needed by people. 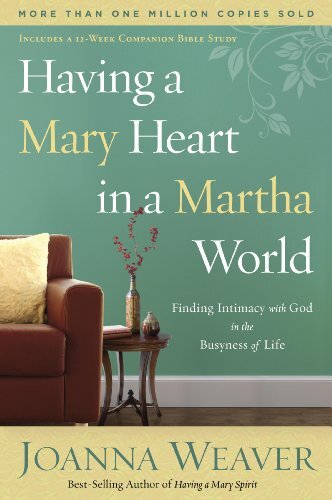 How did Jesus find quality time amidst busy? My children are the slowest little beings ever. I ask them to put on their shoes and get ready, yet twenty minutes later they are still no further along. These verses display the disciples’ humanness and what happens when busyness clouds our perspective. The intriguing thing about children is they can read people sometimes better than us. Most little kids need to warm up to new people, or maybe that’s just my kids. Kids don’t run up to and fawn over people they don’t know. This gives us a clue that Jesus saw these children regularly, and they were comfortable with Him because He spent time with them. How do We Make Time for God? Jesus turned to these children and their parents to minister to them. We can miss opportunities to witness and minister if we are rushing all the time. During the time with the children, Jesus spent moments embracing them and laying on of His hands. We too can move from more of a formal ministry into a personal, compassionate fellowship, but only when we break the cycle of the rat race. Jesus slowed down to create and maintain relationships. Our relationship with God is the first priority, but relationships with other believers are important too. We achieve this by making the time for it. Jesus acted from the heart. I can spend my day reading the Bible, listening to podcasts, doing Bible study etc. When I let my love of God freely flow from my heart, I grow the best in my faith. Faith without action is dead. We don’t need to conform to this pattern of culture, but rather follow Jesus’ example. He was busy, but it was busyness with a purpose: building relationships, ministering, character building and showing love from the heart. 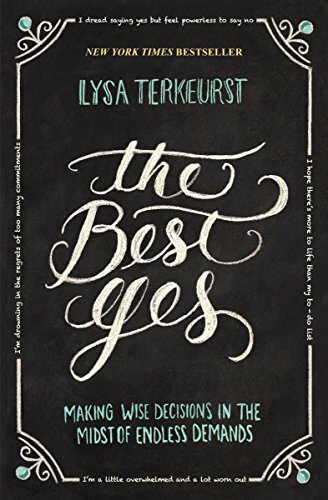 What I was missed was: connecting with God throughout my day instead of putting all my expectations in that one meeting in the morning. Meeting up with Him often while I tend to kids and house, keeps the peace graspable and the faith growing. Julie, I can identify with you on so many levels. While I don’t have young children any more there are plenty of things to distract me. And even on the free days I, too, find it hard to relax. But when I skip the prayer time and Bible reading I miss it and I wonder why I find it so hard to make time for. May God give us the grace to take the time and enjoy that closeness to him even in the midst of interruptions and cold tea. Blessings to you! I’m your neighbor this week at #TeaAndWord. Gayl- Yes grace and enjoyment, and desire to want Him more and more! Hi Julie! Glad to connect with you through the Sitting Among Friends Linkup. I was blessed in many ways by this post, esp reiterating that our busyness, at least some of it, should be about things that are of eternal value and that except we make time for God, we are heading for a burnout. Certainly, nobody wants that. Thanks for sharing. Edith- so glad to meet you! We get caught up in so much of the not important when we look back. We’d lived a little differently if we were ultra-focused on eternal, wouldn’t we? How perfect to look to Jesus, Who, as you say was busy! to be our guide. Great insights here, Julie! Have a blessed week! Thank you, June! God gets us, He experienced it and He’s the perfect guide! I too get caught up in everyday life or just get lazy. I know this is something I have to ask God to help me with. Rachael- I get caught up often:) Thanks for stopping! Julie, you tackled a hard-hitting issue in your post. Thanks for encouraging me to carve out, and protect, my time with God. Cars can’t run without oil and we can not run effective lives without Jesus. Our Lord is the perfect anecdote to weariness. In His presence, all superfluous things melt away. It’s a daily challenge to rid our lives of busyness or to even relax when we aren’t busy. 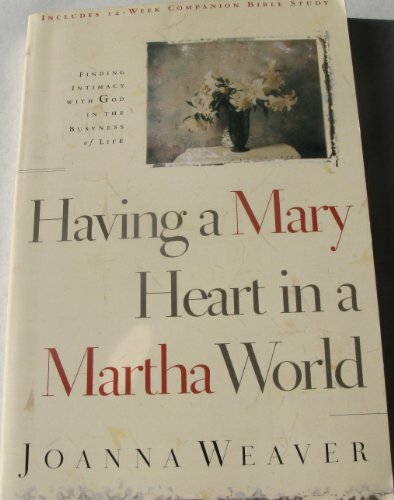 Like Mary, we have to choose the better part….to sit at Jesus’ feet. Keep blogging forward! You’re encouraging many for God’s glory. Hugs! Love your ending comment about missing to connect with God throughout the day in little ways and instead pinning all your hopes on the one big meeting a day. Oh, so true for us mommas who are distracted and called in many directions. Just remembering God throughout the day in moments here and there can refresh our soul. God multiplies all those little moments of attention turned towards him into something much bigger. Gretchen- We all need Jesus every day! I’m glad God guided you also and lead you to writing 🙂 Thank you! We become weary when we do not abide in the Vine. We need to be still inside. This is why our culture promotes a coldness in our walk with God, because Satan keeps us so busy we are unable to connect with God. Susan- I agree, that’s why daily time in the Word is so important!